Apple has rolled out an update to the latest released iOS 12 with bug-fixes for iPhone "XS" and "XS Max". The iOS 12.0.1 update, introduced on Monday comes with fixes for user complaints regarding their devices not getting charged when connected to a lightning cable, not displaying subtitles in video apps and making Bluetooth unavailable. 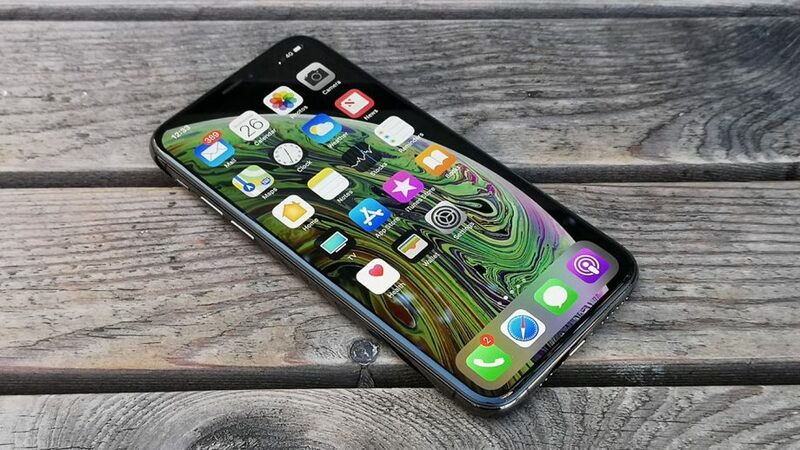 "The software update resolves an issue that could cause iPhone 'XS' devices to rejoin a Wi-Fi network at 2.4GHz instead of 5GHz," the update description reads. The iOS 12.0.1 update is now available for download. The iPhone-maker had also recently released a minor update for the WatchOS 5 to fix the charging issue and activity-related problems that some users noted. Apple officially introduced its 2018 line-up of iPhones and Apple Watch at an event in California earlier in September. Earlier iOS 12.1 public and developer beta were released and it brings 70 new emojis to devices for users. he new emojis include characters for moon cake, red gift envelope, Nazar amulet, softball, luggage, compass, a hiking boot to accompany the existing climbing emoji, llama, mosquito, swan, raccoon, and cupcake among others. Other than the new emojis, iOS 12.1 will short out the issue that has been reported for some users of the iPhone Xs and iPhone Xs Max is the charging issue. Users have complained that their devices do not charge with the screen off and require the display to be activated before charging begins. Tapping the screen or waking up the screen initiatives charging on the device and has been reported among a few users. The latest iOS 12.1 beta now fixes the charging issue on aforementioned devices and will soon be available on the stable build. Group FaceTime makes a comeback on the latest iOS 12.1 beta. Group FaceTime supports video and audio calling with up to 32 people at once and while it was originally scheduled to launch with iOS 12 it was pulled from the update. Users can start Group FaceTime from a group thread in Messages or join an active one at any time. Apple notes that the feature will be available in the stable build during this fall. FaceTime is encrypted end-to-end for both one-to-one and group calls so that conversations can remain private and viewable only by the participants.